It's springtime, and in my neck of the woods that means one thing: rummage sale time! 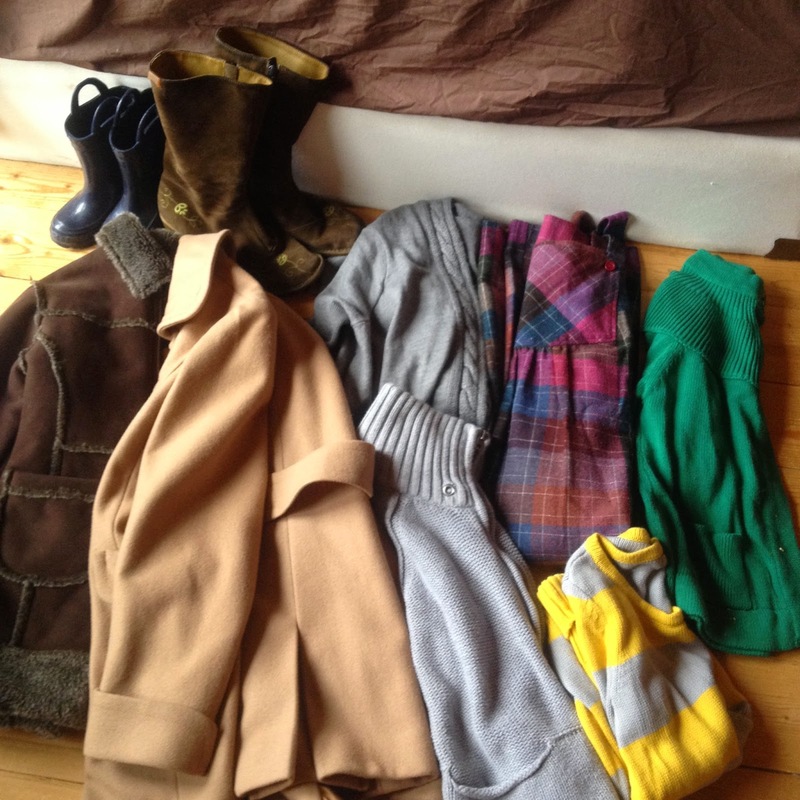 I've blogged about rummage sales SO. MANY. TIMES. but it occurred to me that I've never done a post to really break down the basics about shopping at rummage sales. So, here's my Intro to Rummage Sales for the uninitiated! 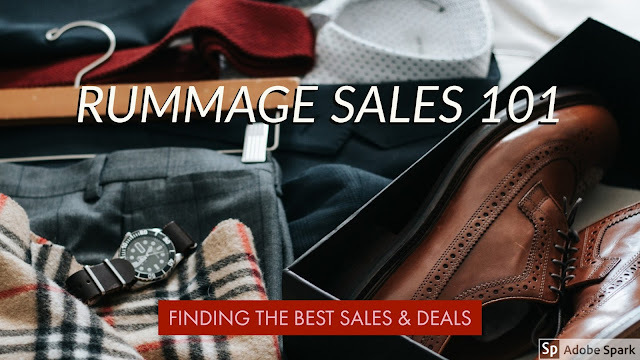 You may know rummage sales by other names, but basically, it's a sale held as a fundraiser for an organization — like a giant garage sale (or yard sale if you will), but with stuff donated by a bunch of different people. They are typically cash-only, and if you're very lucky there will also be a bake sale, so that you can get not only cheap clothes but also delicious brownies or whatever. As my thrift audit series aptly illustrates, the beauty of rummage sales is twofold: price, and selection. Again, it's basically a giant yard sale, so prices are usually accordingly low. But unlike most yard sales, a rummage sale will feature donations from a wide variety of people, which helps ensure variety. How Do I Find A Rummage Sale? I've been making the rounds of local rummage sales for long enough to know that they follow a certain pattern. There's always a spate of them in the fall, starting in September and continuing through late October or maybe even into December. Then there is absolutely nothing until after Easter, at which point they start up again fast and furious. They start to taper off again around Memorial Day when garage sales really start to kick into high gear. Knowing that, a good old Google or Facebook search will usually turn up a lot of events with no problem. If I really need to do some sleuthing, I'll go to a church's website and read their bulletin. They usually put a call out to parishioners a few weeks before the sale, asking for donations, so that gives me plenty of advance notice. I always look in local papers (especially free shoppers or circulars, which tend to advertise that kind of thing), and I make a point to keep my eye out for fliers when I'm out and about — I've found out about so many sales this way that I would have missed otherwise! If I do miss an event, I'll still make a note of it, in case it comes around again the following season/year. Once you know when and where the sale is, there are a couple of different approaches to really maximize your experience. If I'm going to a sale for the first time, I try to get there early so I can line up outside (there is ALWAYS a line) and get in quick to scope out the scene. My strategy is going to vary depending on the nature of the sale. If prices are super low, I want to grab as much stuff as I can, quickly. If prices are a bit higher, I want to go for the high-value targets first and take my time to make sure they're worth my while. Either way, be prepared to rub elbows with everybody else who's also scrambling for bargains. Most rummage sales I've gone to offer some sort of discount at the end of the sale. Maybe it's a bag sale, maybe it's a fixed, low, per-item price, but usually there are bargains to be had. If value for money is really your chief consideration, you can skip the line at the start of the sale and just come during the cheap part to really get bang for your buck. The down side of this, obviously, is that a lot of the good stuff will be gone. Some sales are so huge that the sheer volume of stuff means there's still plenty of goodies, even at the bitter end. Others get really quite sad toward the end. You can't always predict which it will be! Bear with me here, because I realize that what I'm about to say may not hold true for wherever you live. But in upstate New York, most rummage sales in my area are put on by churches; and the churchgoing demographic here tends to be older. Ergo, a lot of vintage that had been up in Grandma's closet finds its way to the church rummage sale. Again, this might not be true wherever you live, but it sure seems to be for me, which is why I can find stuff like this for 10 cents in a church basement down the road. 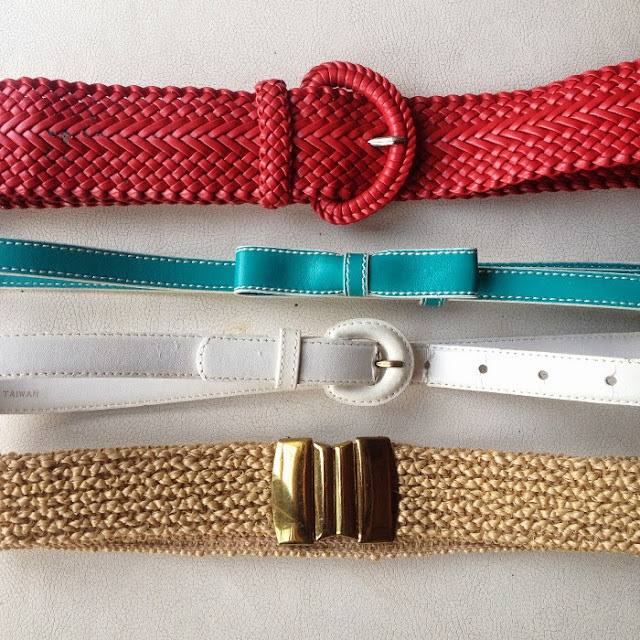 Anyway, that's my rundown of why rummage sales are worth the time and energy to scope out! Where do you find the best bargains in your town? Let me know in the comments.